After years of sounding the alarm bell to deaf ears, men’s rights advocate Earl Silverman has been forced to close the only men’s shelter for victims of domestic abuse in Alberta. The Men’s Alternative Safe House will be shuttered this spring, leaving male victims of domestic violence with no male-only refuge in the province. Silverman says he’s disappointed to have to close the privately-run shelter, but added that without federal or provincial recognition and funding he can no longer afford to run it. The shelter, known as MASH, operated for three years, housing 15 men and two children who fled domestic abuse situations over that time, Silverman says. Compare this to the local shelter, in carleton place ontario, this is particularly disturbing, when this local shelter, who accepts any claim of abuse "without" investigating if it is true or not, hence abusing the funds they get from taxpayer, went into deficit, because of their policies, (all men bad), they went to the municipalities, counties, and asked for more money, when the county said they were also short on cash because of the economy, this shelter with the co-operation of the local media, namely the emc, went on the attack, saying local politicians did not care about women and children. A few choice phrases and they got $35,000. I would put a link but every time I do, it disappears...lol. Lanark County Interval House wants to assure the public that we do not share personal or contact information of any of Lanark County Interval House supporters. We are all working to help women and children escape violent situations. First, I see names of donors personal and local businesses "printed" in the emc practically every week. Second, If they would investigate false claim, they would not be in financial trouble, the "real" victims would get the needed help, instead of been put into a small room with their children. How can they help, when they target teen girls against parents, coach them to use the word "abuse" like it is a piece of candy, in order to increase their false statistics, and co-operate with a local woman who collects teen girls from said shelter in order to pay for her mortgage. So their claim they are helping women and children is technically...partially false. With the closing of the men's shelter in calgary, because of lack of funds, this basically closes another dark stain on their claim that abuse is mostly committed against women and male abuse is not really an issue. Fathers made up a large majority (80%) of parents accused of assaulting their children. A mother who murdered her baby committed a lesser crime than if she had killed an adult .... It doesn't make sense. 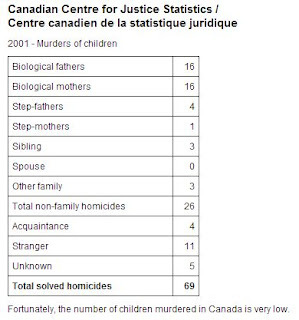 Considering these facts, arrest statistics for child sexual offenders by gender are meaningless. 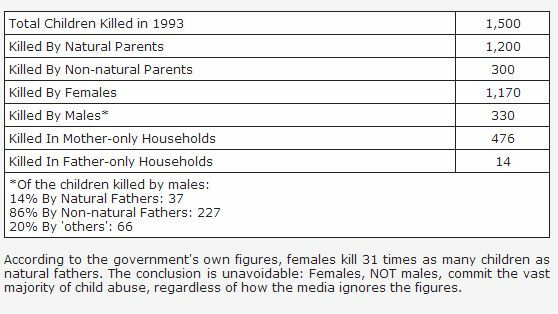 Children in mother-only households are almost 4 times more likely to be fatally abused than children in father-only households. 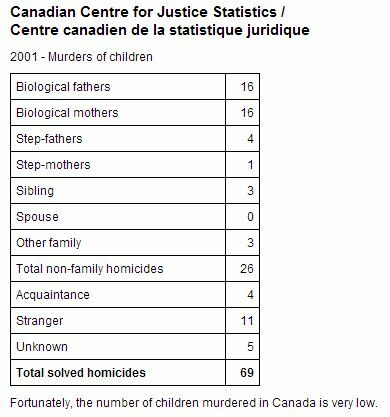 So, in closing, like I said, closing the Calgary center is beneficial to these "feminists" because it showed that their statistics are terribly false, and exaggerated and the closure benefits their messages that only men commit these horrors. 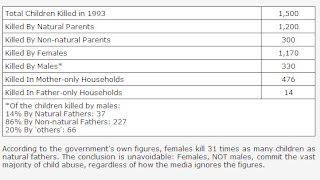 If one researches deeply and you have to dig deep, statistics shows that women can be as violent towards men and children, as anyone else, it even shows that kids are more likely to be abused by mothers especially in single parent homes than with fathers. 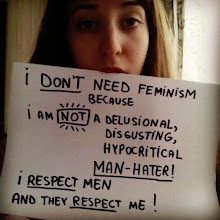 So, everything shelters, feminist web sites, say is basically putting these children in danger by not admitting the truth and by doing this one has to ask why? In my opinion these organisations have become a hub for personal power, inflated salaries, financial benefits, man haters, people with inferiority complexes, all at the expense of...the victims.